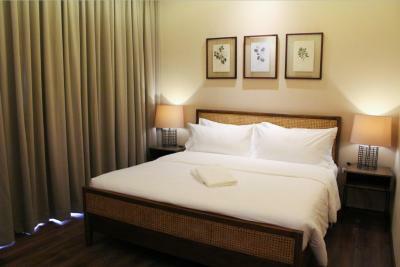 Lock in a great price for Balai Adlao – rated 8.5 by recent guests! Everyone was very friendly and helpful. 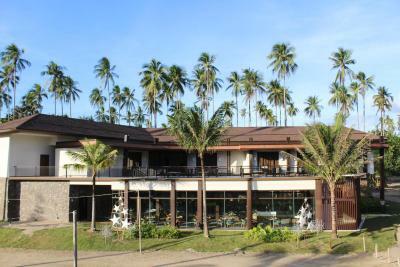 I got sick, and I was very pleased to find out that you are one of the few hotels in El Nido that has a doctor!! That alone would cause me to stay here again if I ever go back! The doctor came to my room to check me out, she gave me medication and diet advice, and she checked up on me a few times. Room service did a great job too. Every time I had questions about certain places I wanted to visit, the staff was very helpful and informative. Transportation provisions staying at this hotel are excellent! The place was nice, to walk around lots of restaurants to choose. Got diarrhea good they have a company nurse to assist. 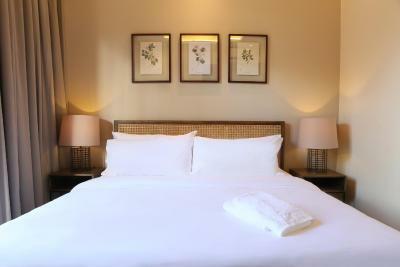 Friendly staff, comfortable bed and and clean rooms. 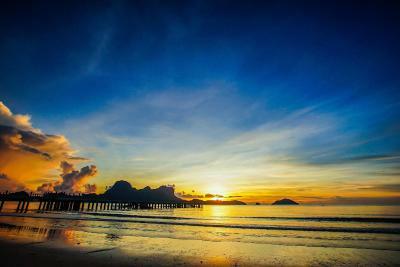 The location is perfect, have lots of restaurants and one of the best beaches in el Nido. The staff was amazing. I left my shorts in my room, but Jocelyn called just as we were waiting at the airport. She had the shorts delivered in time for my flight. I love the service - everybody was prompt, polite, and attentive. I also like that the hotel was 5 minutes from the airport and about 20 minutes from the town proper. I also liked the breakfast. What I like: The beach - it's clean and beautiful. The rooms are comfortable. The staff are polite and very helpful. The bed was big enough and the pillows were fluffy. 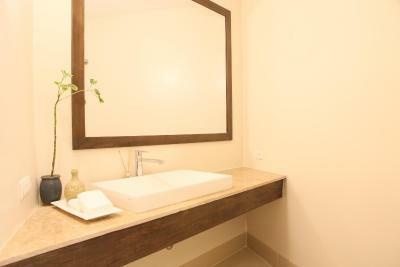 The bathroom had hot water and had refillable, eco-friendly shampoo/conditioner/hand soap containers. Conveniently close to the airport too! Excellent service and definitely value for money and in a great location too. 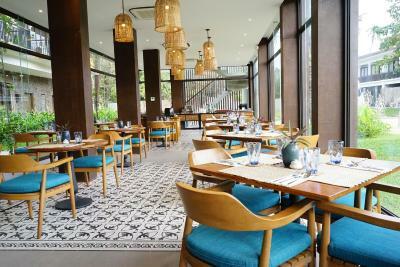 It was a great location sorrounded with decent Restaurant. 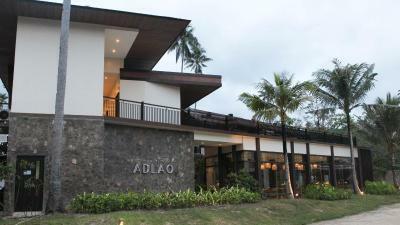 Balai Adlao This rating is a reflection of how the property compares to the industry standard when it comes to price, facilities and services available. It's based on a self-evaluation by the property. Use this rating to help choose your stay! 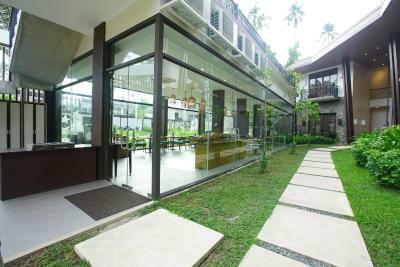 A charming hotel set within Lio Estate in El Nido, Balai Adlao is within 19-minute drive from Corong Corong Beach and 30-minute drive from Nacpan. 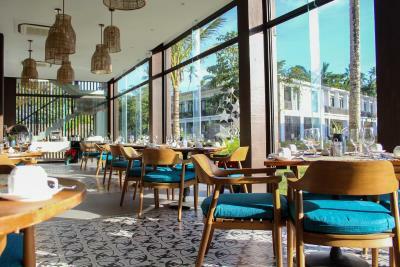 Balai Adlao's location provides easy access to Lio beach, restaurants, shops and activities in just a minute walk. 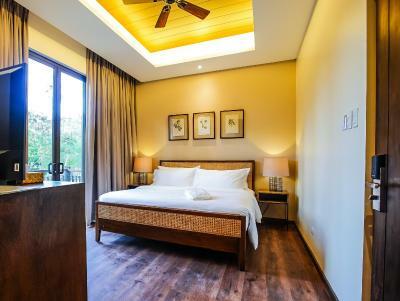 The rooms at Balai Adlao are all air-conditioned and are equipped with a 42" flat-screen cable TV, a wardrobe, and a private bathroom with free toiletries and a hairdryer. 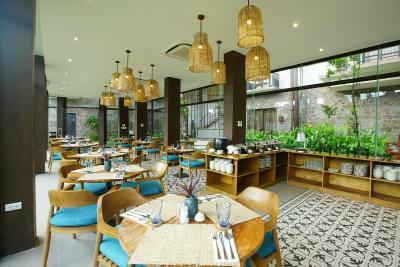 The room also have a seating area and a balcony or terrace. A buffet breakfast can be enjoyed at the property while local favorites are also available. 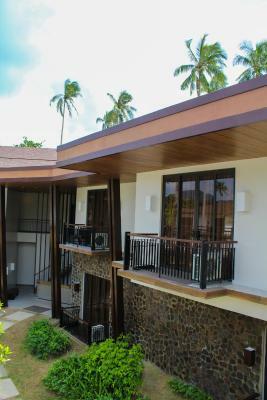 The property is around 7.5 mi from Big Lagoon El Nido, 7.5 mi from Small Lagoon El Nido and 9.3 mi from Matinloc Shrine.The nearest airport is El Nido Airport, 800 feet from the property. 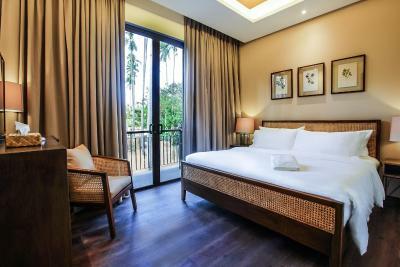 When would you like to stay at Balai Adlao? 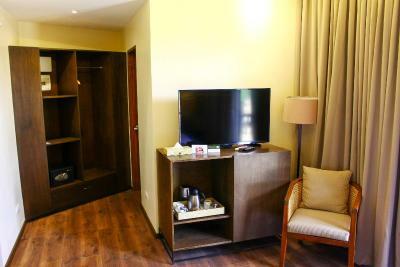 This double room has air conditioning and seating area. Bed configuration options are double bed and twin beds. House Rules Balai Adlao takes special requests – add in the next step! Balai Adlao accepts these cards and reserves the right to temporarily hold an amount prior to arrival. Property collects payment through online payment link (IPAY88) and bank transfer. 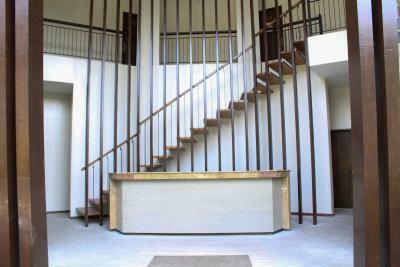 Guest must contact us for the bank details and reference number issuance. 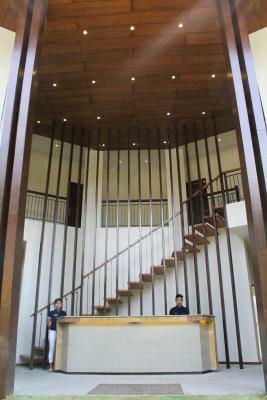 We enjoyed so much to stay at Balai Adlao. Great location, with a wonderful beach in front of the hotel, with a nice view, we could enjoy one of the most amazing sunset there. There's a free shuttle to city centre. Great breakfast. The staff is always willing to help and very kind. We had everything we needed. Also we are so grateful to the receptionist who was at Adlao hotel on the 1st and 2nd of April who helped us arranging the transportation from the hotel back to the airport and made sure everything went smoothly. Also he proactively helped us packing breakfast as we left too early in the morning. Such a great service! A fridge in the room would have been great. Great location. Superb bars and restaurants. Room was lovely. Beach was exceptional. Free shuttle into town was appreciated. Nice staff. And the breakfast is great. Free shuttle bus only has 12 seats, people have to arrive bus stop 30 minutes before the bus arrives. 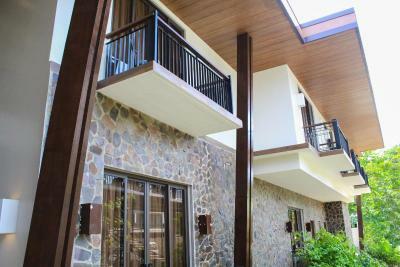 Right next to Lio beach, the view is magnificent. The room could be tidier. We found the location good for us. 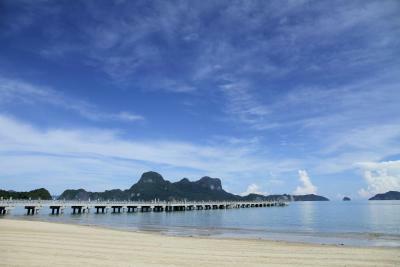 Some people are complaining about it-it is bit far from El Nido, but in a calm nice place. El Nido is busy and noisy village. You can take free shuttle or more adventurous tricycle ride for 300 PHP. Yes the road is terrible-bumpy but you can take it as a part of philippines holidays. Restaurants nearby. Air conditioner was very loud in our room. We had food poisoning from one of the restaurants located on the beach - not the hotels fault. 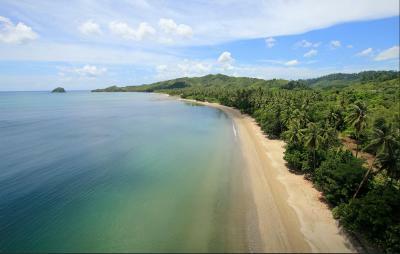 Great location on Lio Beach. Very helpful staff. I found some of the staff a little rude, we had a few complications as when we arrived they told me they were fully booked, then once they agreed “to accommodate us” they tried to charge me more than the booking.com rate, this was sorted but we didn’t end up checking in until around 3:30. The property is minutes from the airport, is in like a resort which has everything you need, shops, bars and beach restaurants. 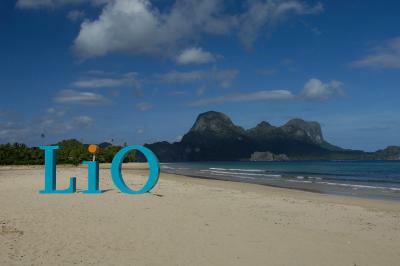 The beach here is lovely, not the best in el nido but a good spot for sure. A nice spot to stay and relax, half an hour out of town which on a tuk tuk isn’t a fun journey so if your wanting to be closer to town I wouldn’t recommend staying here, but I think you can still do all your tours from this area (double check that) the hotel is really nice, modern decor, clean and the breakfast was good. The lio estate is a nicer area than the town but again is very far out. The sunset here was beautiful. Location was great, staff positive vibes. The hotel was neat but nothing special. Despite the beach near we would have liked to have a pool or a gym in the hotel. The area is great but next time I would also look other hotels near by. The hotel was clean and cozy with a helpful staff. It was 2min walk from the beach and the restaurants. We liked just about everything but we can see why others might look for something different. 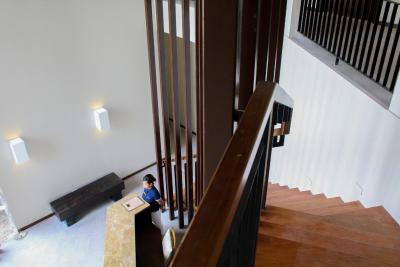 Visitors should be prepared for the somewhat minimalist design and approach - but hey, it's a beach resort! 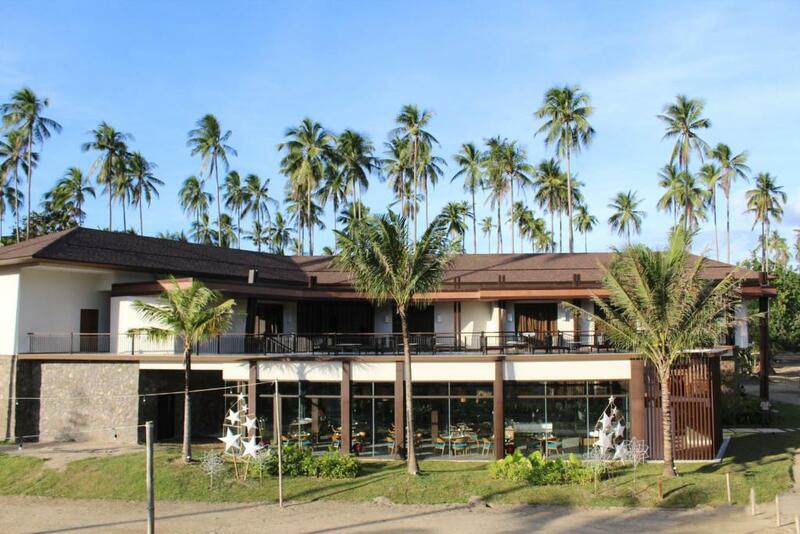 Staff awesome - Location right on relatively isolated beach but with good connections to El Nido town and other beaches - Quiet on beach and in the evenings. The only two negatives I can think of were no small refrigerator in the room, and there were not a lot of separate drawers to be able to separate clothes well from each other.